With the weather finally turning to spring some may be wanting to purchase a boat for summer fun but you might be purchasing from an American manufacturer. If that’s the case you could be wondering how does importing a boat into Canada works. One of the easiest ways to get it done is to hire a broker who can do the processes for you. You will have to do a little research to find a reputable broker and pay for them to do the work but it would be easier than doing it yourself. However, if you want to avoid having to find a professional and just want to do the paperwork yourself you need to be organized with your documents. This can make it much easier in the event that the paperwork will be needed when you move your boat trailer across Canada. 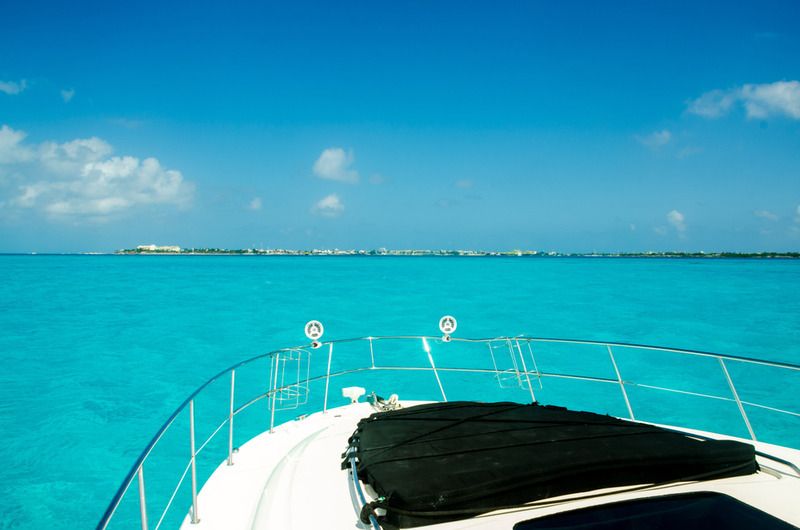 The documents you will need to ensure that things go smoothly is your boat ownership and your driver’s license. You will also need invoices that prove your purchase and titles. You should review your paperwork to find that value of your vessel. This means that there should be a true value number of the boat that represents what you paid during the purchase. This kind of information can come in handy when and if you are questioned by the Canadian Customs officials. Your new boat’s proof of ownership and bill of sale must be on hand. You should also be able to provide proof that taxes on the boat have been paid. You may end up playing a federal duty tax if your boat was not built in the United States, Mexico or Canada. You will want to closely follow the Canadian importing process if you want to legal move your vessel into the country. Your vessel will be officially ‘Canadian” once you have undergone the complete process of properly importing it, licensing it and registering it.. Again, keep in mind that you can hire a broker if you feel it’s necessary. However, it will be more cost effective to do it all yourself. You can also have pride in the fact that you learned how to go through the process and will be prepared if you have to do it again in the years to come. If you worried about how difficult it may be to licence or register it, you can use a third party service like the National Vessel Registry Center Corp. We have a dedicated staff that can look over your electronically submitted applications. You won’t have to worry about clerical errors that might end up with your paperwork being sent back. Instead, we can help you submit your applications right the first time around. Save yourself the headache of printing, filling and posting your paperwork. The National Vessel Registry Center Corp has all the documents you’ll need right on our site. Check it out, we can help you get started.